Six gorgeous, double-sided papers with soft gold foil accents are available in the Georgia Blues collection. 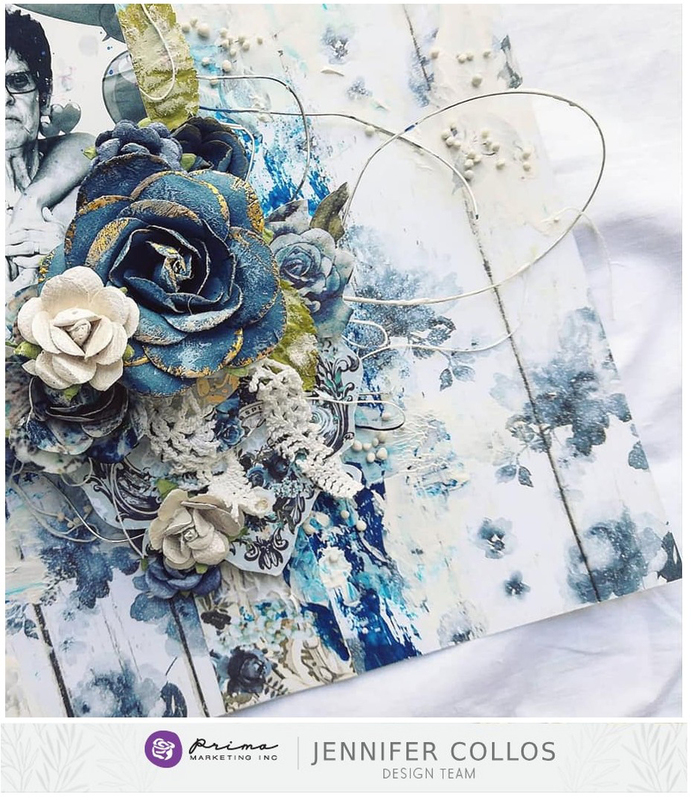 12x12 paper pads will also include foiling! 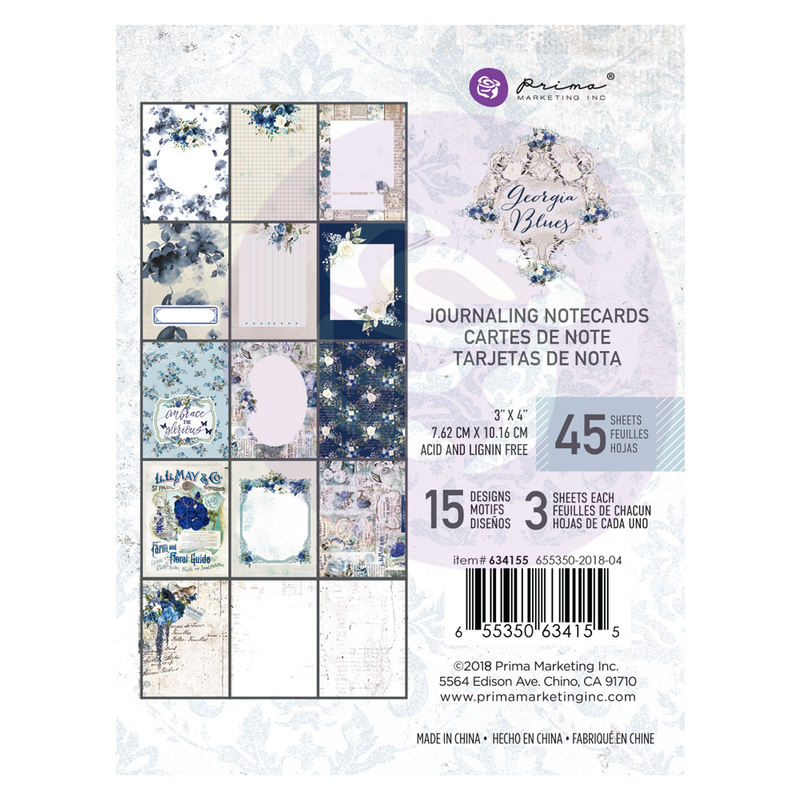 Paper Pads are available in 12x12, A4, 6x6, 4x6, and 3x4”! 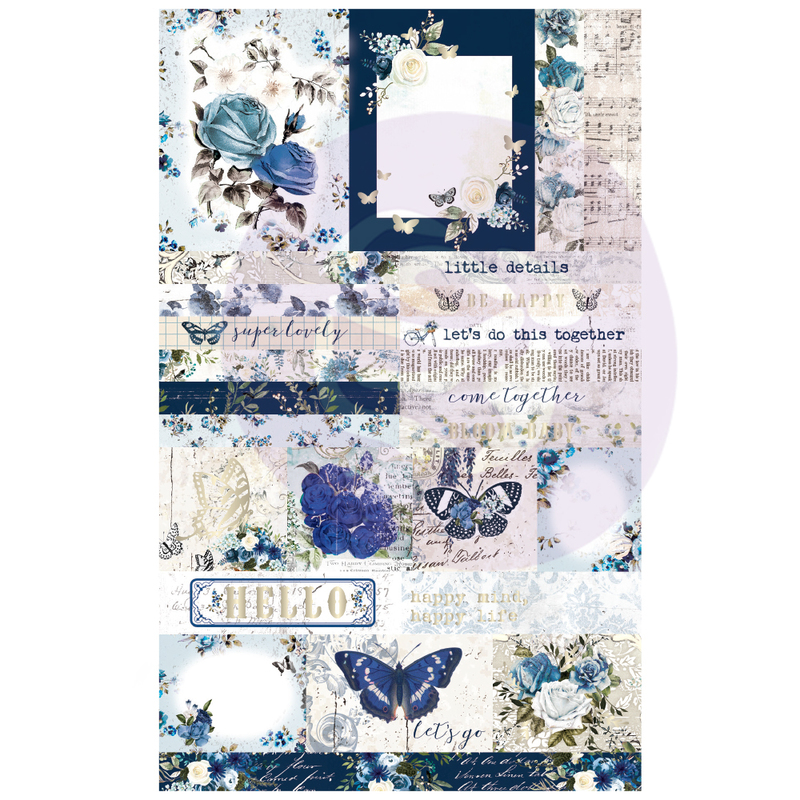 Look for extra imagery in our 4x6 and 3x4 paper pads! Exquisite boutique-quality. That is what you will find in every pack of hand-made Georgia Blues flowers! Look for twelve different styles. One pack has a special product included. Can you find it? Chipboard Shapes, Stickers, Cling Stamps + Stencil, Ephemera, Tickets, Crystals, and more! You’ll find everything you need for any papercraft genre right here in this beautiful line. 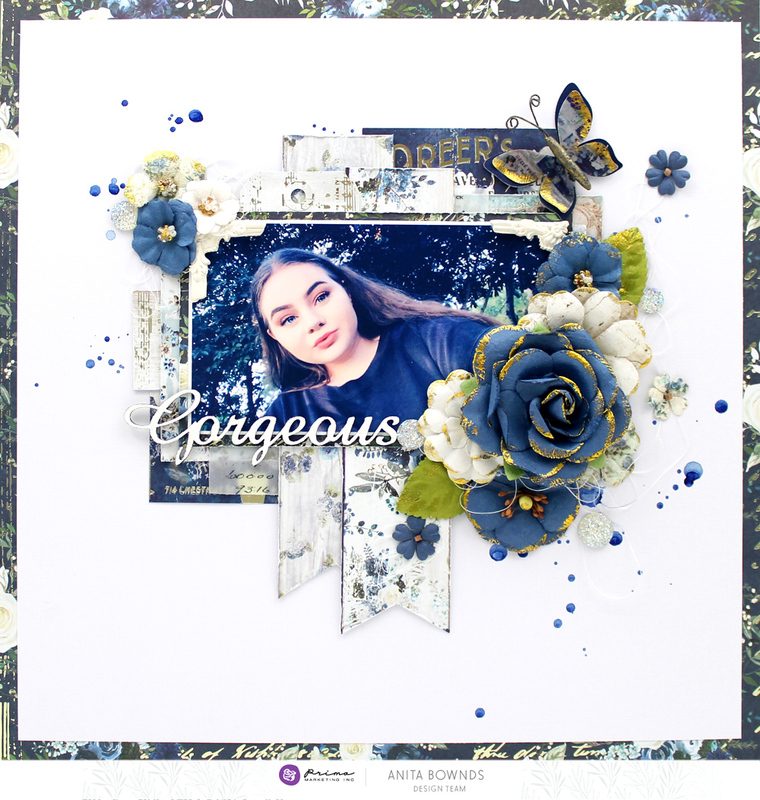 White space is always a key factor with Anita’s projects…and it provides beautiful contrast for the rich Georgia Blues flowers which frame the photo beautifully! This may be the longest post I have ever done! 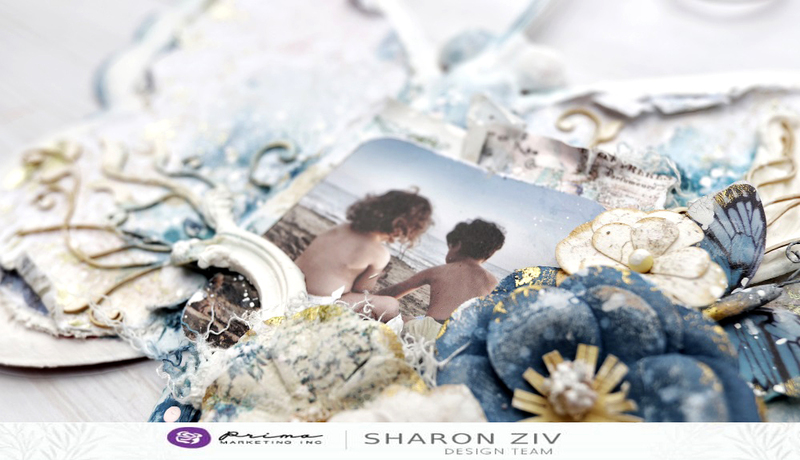 Are you inspired by the beautiful projects? I know our gals went above and beyond to create these just for today! Now, are you loving Georgia Blues as much as I am?! ?